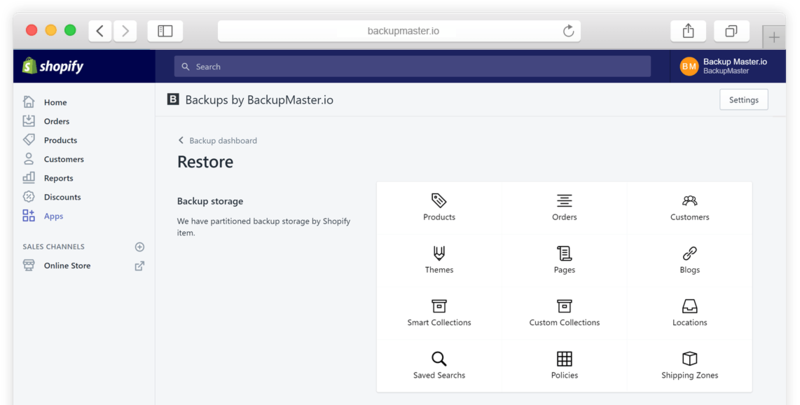 Don't delay - backup today! 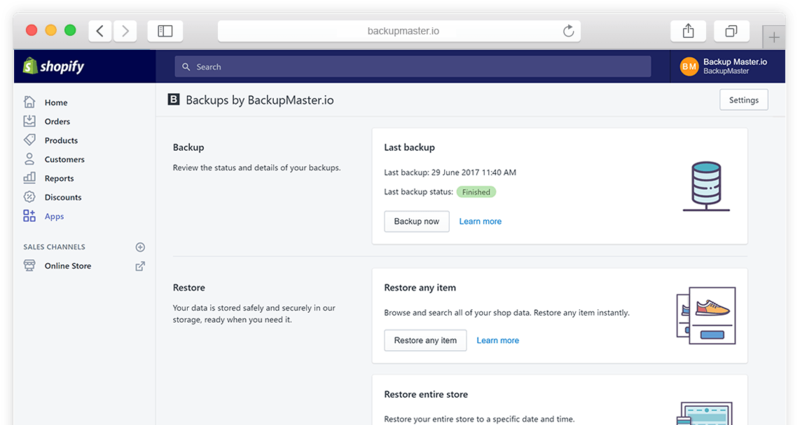 With one click you get a complete, automated backup system that keeps your Shopify store safe. Peace of mind with the ability to restore any deleted item or items, or your entire store, instantly. If you have any questions, feel free to send an email. We are here to help you get started and happy to answer any questions!